The NJWeedman is dead. Long live the NJBailReformMan. Or the NJRepealBailReformMan. Or the NJEighthAmendmentMan. Or something like that. You get the idea. Very short, very quick, very incomplete look at bail reform in New Jersey: Strange bedfellows, from former Gov. Chris Christie to the ACLU, worked together to pretty much end cash bail in the state. 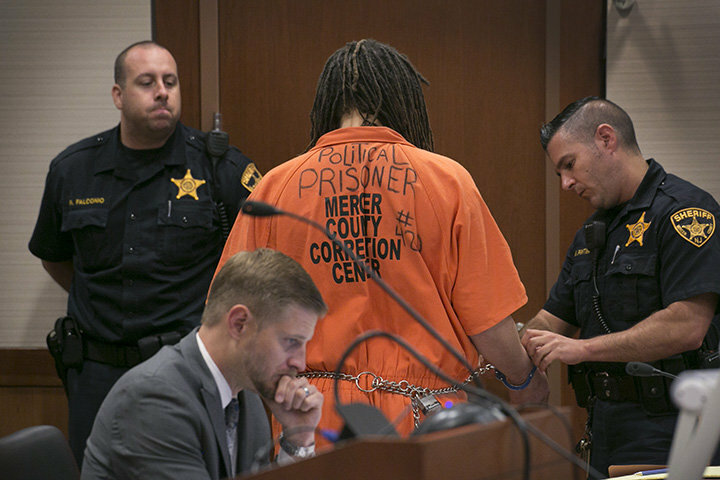 Only people deemed dangerous, based on a points system, would be held in jail prior to trial. All others would be released. Seemed pretty good on the surface. And you know who he said isn’t stuck in no-bail limbo? Heroin users and kids with guns. Forchion is stone convinced New Jersey’s bail reform flies directly in the face of the Constitution. So Forchion, not one to sit on the sidelines, is planning on jumping right into the bail reform fight. “I’m dedicating myself to upending bail reform,” he said. He’s working closely with Dog the Bounty Hunter (really) who’s also vehemently opposed to the new law. Dog and his wife Beth will be helping Forchion set up speaking engagements across the nation. Bail bondsman are afraid New Jersey’s law could be replicated elsewhere. Now in New Jersey, a law meant to keep people out of jail while they await trial is — at least according to Forchion — being used to keep people in jail. So yeah. After nearly 20 years, The NJWeedman is dead, long live … well, we’re still working on the name. NJRepealBailReformMan is just a mouthful. Jeff Edelstein is a columnist for The Trentonian. He can be reached at [email protected], facebook.com/jeffreyedelstein and @jeffedelstein on Twitter. 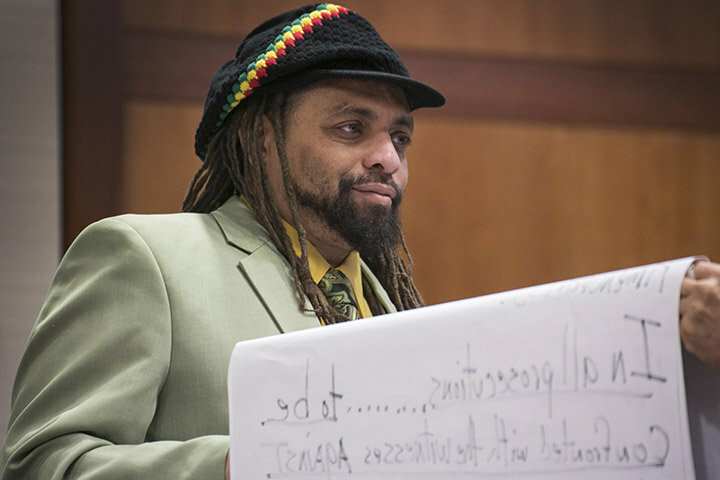 A Trenton Municipal Court judge this week dismissed 13 tickets citing late night violations at NJ Weedman’s Joint, the now-closed Trenton restaurant owned by Ed “NJ Weedman” Forchion. In February 2016, Trenton police continually shut down the restaurant and accompanying “cannabis church,” the Liberty Bell Temple, citing a city ordinance that requires some establishments to close down at 11 p.m. But Forchion, who has been jailed for almost a year, has always argued that the tickets were “bogus” and did not apply to his businesses because they are in a designated commercial zone. Trenton Municipal Court Judge Gregory Williams agreed that Forchion’s businesses were not considered a residential building, and dropped 13 of the 22 police lodged against Forchion or his business. The marijuana advocate believes that the municipal tickets were the catalyst that led to the raid on his restaurant and his subsequent arrest, which later led to witness tampering charges – the case for which he remains jailed. The remaining nine tickets, for various other violations, will be discussed in a municipal court hearing in March, Forchion said. Forchion was found not guilty on one count of witness tampering, but faced a hung jury on the second count, in November 2017. His retrial is pending. TRENTON — A jury on Thursday found Ed “NJ Weedman” Forchion not guilty of the more serious witness tampering crime he was charged with, and was hung on a second count of the same charge. The marijuana advocate was visibly excited with the outcome. Once the jury had cleared the court, Forchion raised his hands in victory before making an oral motion to Mercer County Judge Anthony Massi to re-open his detention hearing. As the jury was leaving the courtroom, Forchion leaned down into the microphone and thanked them. “I have always believed in the jury system, and in this case it worked out. I’m happy as hell,” he said. In court, clad in a red and black suit, Forchion had given supporters sitting behind him a quick thumbs up before the jury entered the courtroom. Moments later, they found him not guilty of a second-degree witness tampering charge, and was hung on a third-degree count of the same charge. Neither Mercer County assistant prosecutors who tried the case, Stephanie Katz or John Boyle, commented on the outcome, saying the matter was still pending. Prosecutors allege the marijuana right advocate publicly outed the witness who he believes informed on him to authorities in the investigation that led to the 2016 drug raid of his Trenton restaurant. 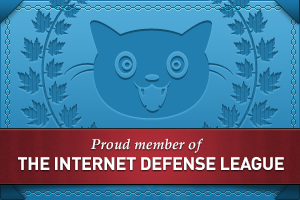 The prosecutor’s office now has 120 days to re-try Forchion, or dismiss the charge. A status conference date will be set to discuss the future of the case, . In the Thursday night call, Forchion reiterated his stance that there will be no plea bargains, and if the Mercer County Prosecutor’s Office wants to try him again, he’s ready for round two. “I am going to trial,” he said. After the verdicts, a group of his supporters were initially happy when the jury ruled that Forchion was not guilty on the one count, but became frustrated when they learned he would not be released from jail. Madeo said she’s worried Forchion will remain in jail for several more months, until a new trial can begin. She then echoed statements Forchion has made in the past about not receiving a fair trial. During the trial, prosecutors argued that Forchion badgered the witness online and sent mail to his neighbors. CONTINUE READING AND TO SOURCE LINK! 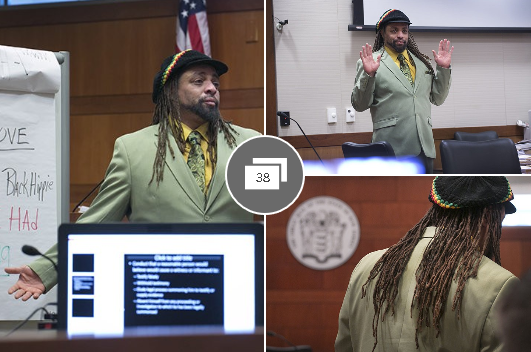 TRENTON, N.J. — A New Jersey marijuana advocate dubbed “NJ Weedman” has been arrested on witness tampering charges and was broadcasting on Facebook Live when SWAT team members burst through the door. Mercer County authorities say Ed “NJ Weedman” Forchion was arrested Friday afternoon; he was indicted Tuesday by grand jury. His broadcast captured the moment officers entered a room at his girlfriend’s house. Forchion tells NJ.com he thinks the new charges stem from him revealing the name of a confidential informant. 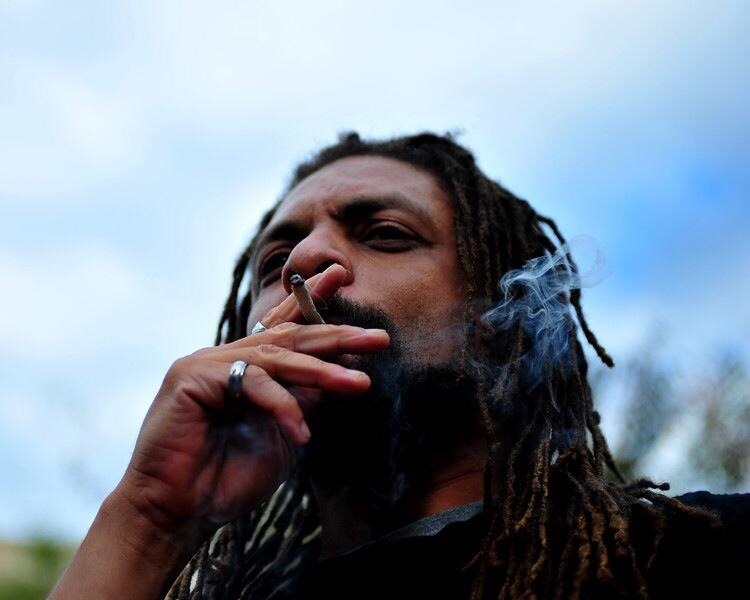 Forchion was arrested in April during a police raid of his eatery, called NJ Weedman’s Joint. He has spent time in and out of prison for marijuana possession. In 2012, federal agents in California raided his pot farm, confiscating 600 plants, according to CBS New York. He is charged with selling marijuana at his establishment. Prosecutors have said an informant bought marijuana from Forchion multiple times before the raid and provided essential information on the sales. He’ll look for that person in a courtroom at the county courthouse in Mount Holly, where his trial for possession of a pound of pot is set to begin May 1. Forchion, 47, is known as NJWeedman, a celebrity among dedicated marijuana smokers. At the diner, people wave to him. A man several booths away mouths “good luck.” Weedman returns the warm regards. “See? That guy knows who I am,” he said. Of course, it’s hard to miss his calling card in the parking lot — a van artistically adorned from bumper to bumper with pro-weed slogans, marijuana leaves, and depictions of himself blowing pot smoke into Uncle Sam’s face. He calls it the Weedmobil. He traveled in it with a friend from his home in Los Angeles, where he is the proprietor of a medical marijuana shop. Or was. Last year, the U.S. Drug Enforcement Agency busted him. This compounded his bust in Mount Holly in 2010. Forchion had been visiting family when he was pulled over for a traffic violation, and the police found weed in his rental car. Now, awaiting trial, he’s broke and using Facebook to solicit contributions to put gas in the Weedmobil. “I’ve been called a fakin’ Jamaican, but this is who I am,” he said. Forchion was born in New Jersey and grew up in Sicklerville, Camden County. Good parents. Happy childhood. He inhaled, got the giggles, and thoroughly enjoyed the high. “That day was when I realized that pot is not some boogeyman, like in ‘Reefer Madness.’ That was a good day, a defining moment in my life,” he said. After high school, Forchion enlisted in the Marines. A health issue got him a medical discharge. He spent six years in the Army, where he was trained as a medical technician. He married, divorced and has five children, ages 5 to 26. He worked as an independent coast-to-coast trucker. It was in Phoenix in the early 1990s where he realized the appealing economics of dealing weed. He was rolling in dough. He bought a house in Chesilhurst, Camden County, next to the police chief’s place. In the late 1990s, he was busted, served three months in prison, got out, and moved to the pot-friendly West Coast. Forchion’s case in Burlington County is novel in two ways. Superior Court Judge Charles Delehey will permit him to represent himself. Also, Forchion will attempt to get the jury to acquit him through nullification. That is, although jurors may believe a defendant is guilty, they acquit him anyway due to other circumstances.